The 2018 edition of AIANY and Center for Architecture's architecture and design festival Archtober is live online. Design by MTWTF. MTWTF is excited to be working with Humanities Action Lab and their many partners on 'EJ Rising', their 2018 initiative and traveling exhibition. ARPA Journal's 'Issue 05: Conflicts of Interest' is live. Design by MTWTF. MTWTF’s Glen Cummings joins the faculty at MIT Architecture this Spring. Glen is teaching Information and Visualization with Irene de la Torre. MTWTF's Glen Cummings presents 'Modes of Practice' tonight at AIGA Maine. Glen will give a close reading of "Les Levine: Bio Tech Rehearsals 1965 - 1975" and outline five modes of practice that the studio has engaged since 2008. 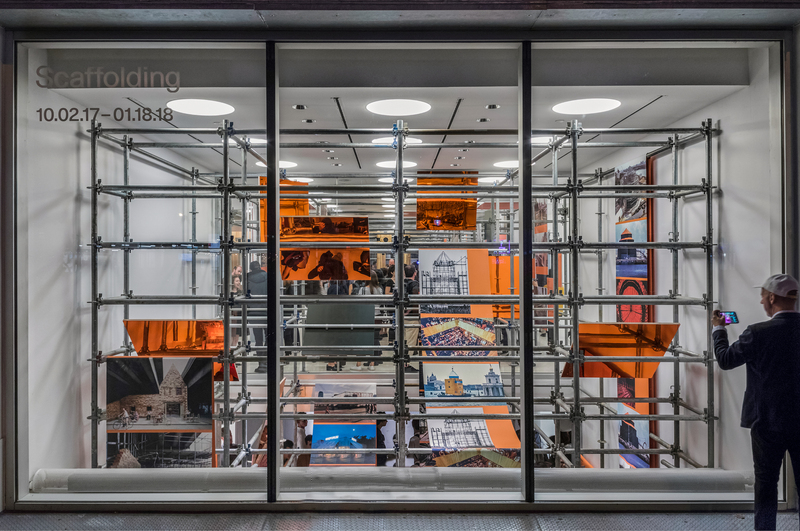 Scaffolding exhibition opens at Center for Architecture. Graphic design by MTWTF. Astor Alive Festival returns in 2017 for a weekend of performing arts. 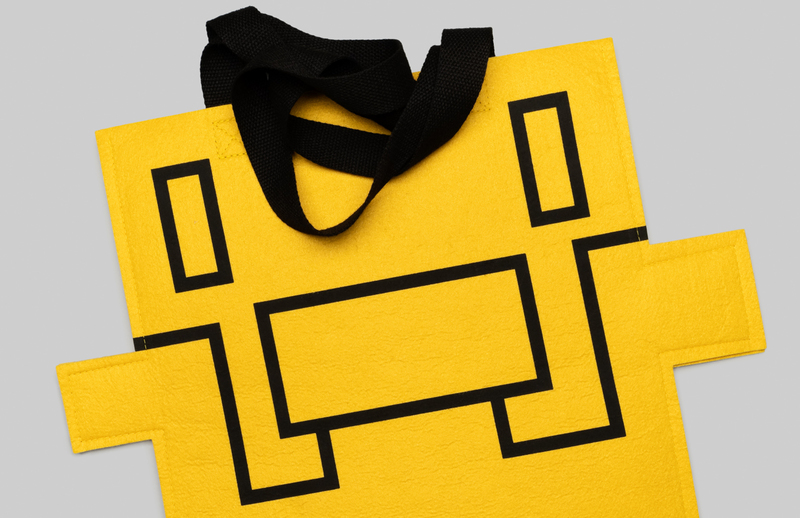 Festival identity by MTWTF. The Equal Rights Heritage Center, a new 7,500 SF hub for regional tourism in Auburn NY, will break ground in March 2018. Designed by nArchitects. Exhibition Design by MTWTF. 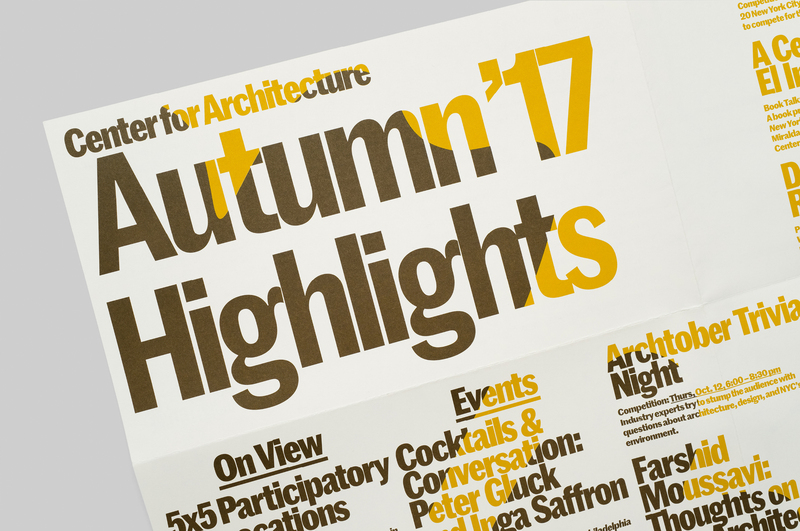 Center of Architecture launches their Autumn programming. Poster Design by MTWTF. Toward an Urban Ecology by Kate Orff and SCAPE Landscape Architecture was selected for an ASLA Honors Award in the Communications category. Design by MTWTF. The billboard just unveiled in Times Square announces the forthcoming NFL Experience. Signage and Environmental Graphics by MTWTF. Objects and Operations, LOT-EK’s second monograph, has been released by Monacelli Press. Design by MTWTF. “Modeling History,” a limited edition book by Amale Andraos and Kenneth Frampton, is now available as an ebook from GSAPP Books. Designed by MTWTF. Brookings Institution’s Bass Initiative on Innovation and Placemaking releases a New Handbook for Advancing a New Wave of Urban Competitiveness. Illustration by MTWTF. The Greenpoint Library and Environmental Education Center receives a Design Excellence Award from the City of New York. Designed by Marble Fairbanks. Signage and Environmental Graphics by MTWTF. Brookings Institution’s Bass Initiative on Innovation and Placemaking releases Innovation Spaces: the New Design of Work. Design by MTWTF. Environmental Communications: Contact High travels to LA. 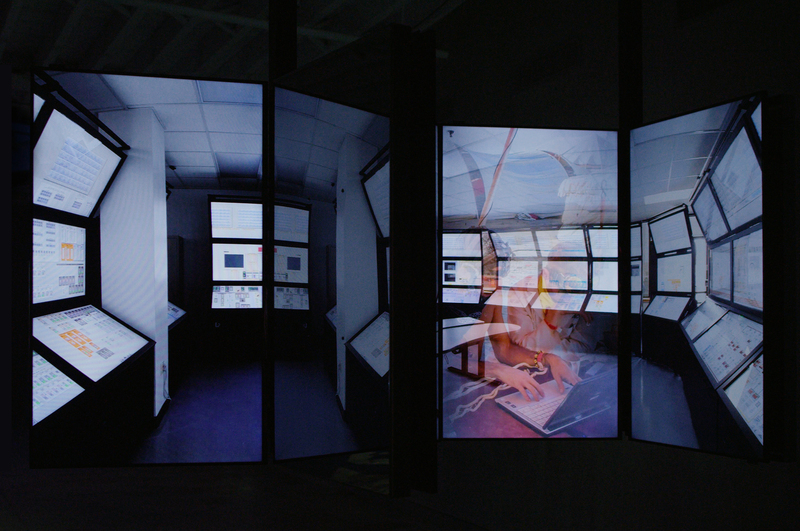 Exhibition on view at LAXART through April 1st. Graphic design by MTWTF. The NYPD 40th Precinct Station House receives a Design Excellence Award from the City of New York. Designed by Bjarke Ingels Group. Signage by MTWTF. 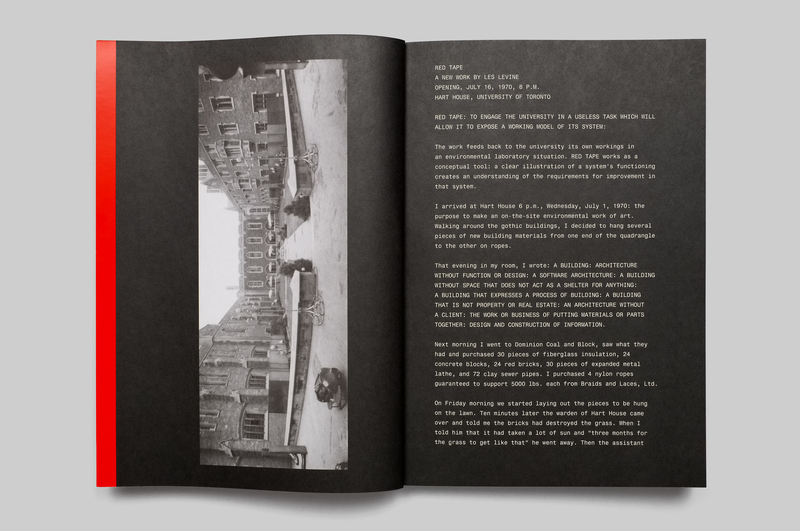 The publication "Red Tape: A New Work by Les Levine, 1970” launches. Design by MTWTF. 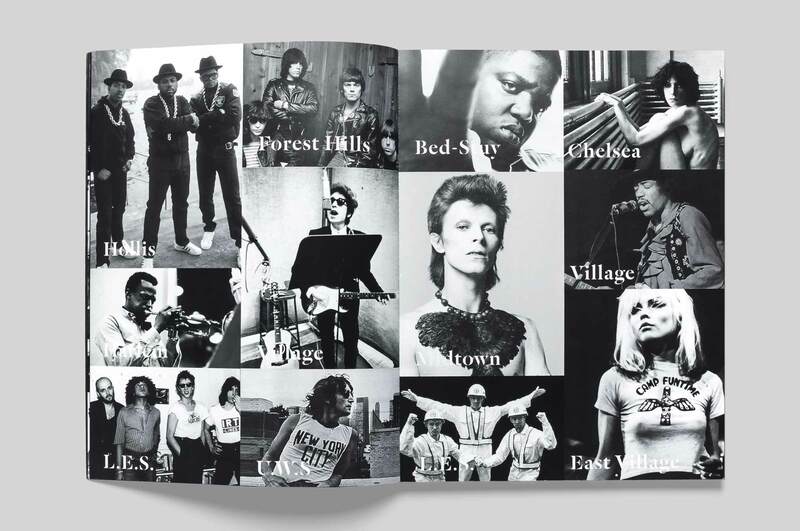 Published by GSAPP Books. 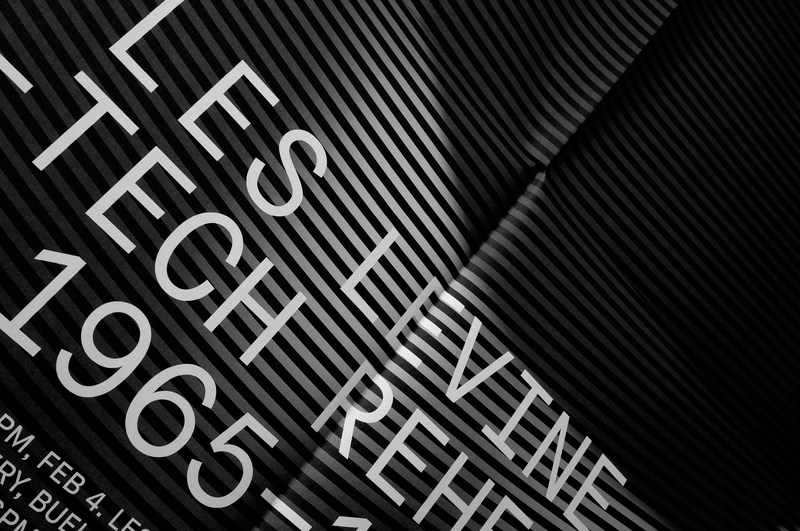 “Les Levine: Bio-Tech Rehearsals, 1965–1975” opens at the Arthur Ross Architecture Gallery. Invite and Graphics by MTWTF. The Oslo Architecture Biennial selects the Cher proposal (for Home Sharing Platforms in Copenhagen) for its 2016 In Residence program. The interdisciplinary Cher team includes Glen Cummings, alongside Caitlin Blanchfield, Jaffer Kolb, Farzin Lotfi-Jam and Leah Meisterlin. MTWTF's Glen Cummings joined Yoonjai Choi and Neil Donnelly on a panel at GSAPP to discuss Architecture in Print: New Approaches to Graphic Design with a response by Michael Rock and Susan Sellars. Sarah Dunham and Pedro Gonçalves of MTWTF kick off the first sesssion of Making Astor Place, MTWTF's class with the Village Alliance at the Parsons School of Design. 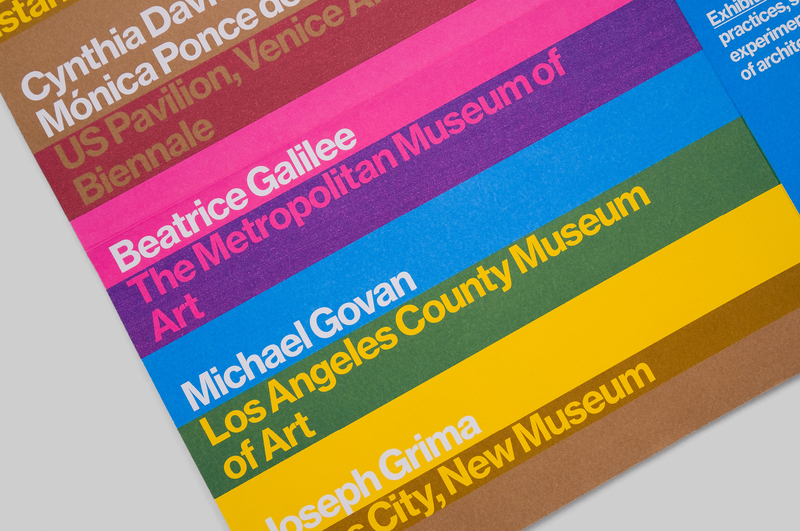 MTWTF joins a cross-disciplinary team with Ad Hoc and Inaba Williams to redesign the identity for the Studio Art Centers International school based in Florence, Italy. 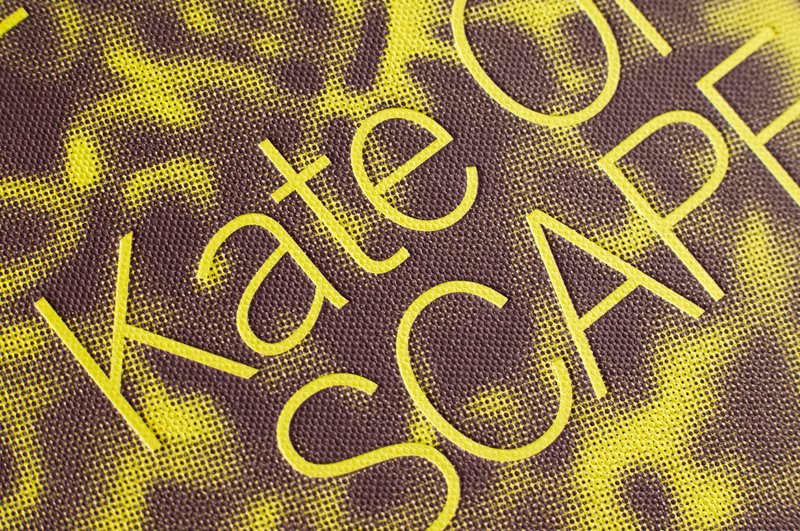 Towards An Urban Ecology by Kate Orff / SCAPE is set for a Spring 2016 release by Monacelli Press. Design by MTWTF. MTWTF Presents Newark Nature tonight at the AIGA/NY Annex. Pedro Goncalves and Glen Cummings of MTWTF and Damon Rich of Hector interview park friends, open space advocates, and event organizers about the park. 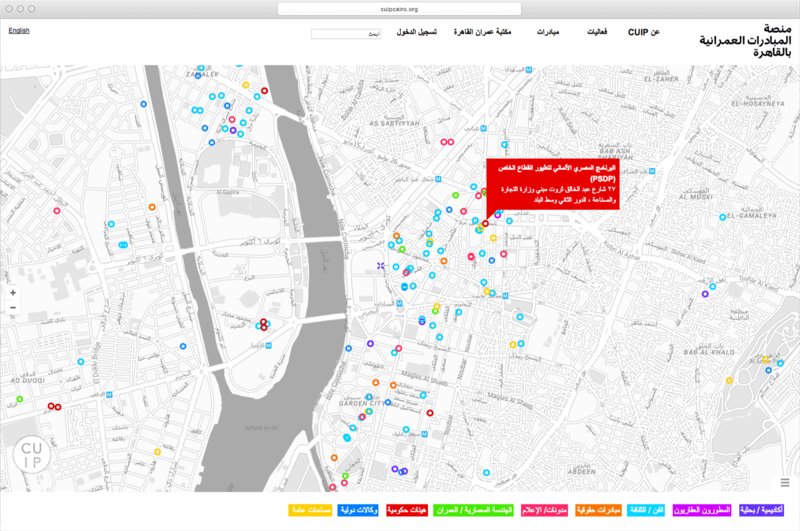 The Cluster Mapping Initiative launches digital tool Cairo Downtown Passageways. Design by MTWTF. Minnesota Street Project site launches. Design by MTWTF and Project Projects. Metropolis reviews The Art of Inequality: Architecture, Housing, and Real Estate — A Provisional Report for their Nov 2015 issue. 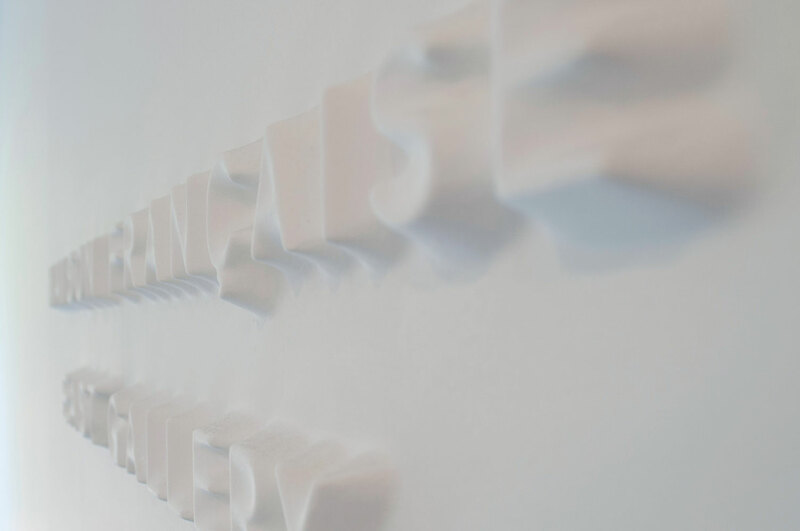 MTWTF moves to a new space at 167 Bowery at Delancey. 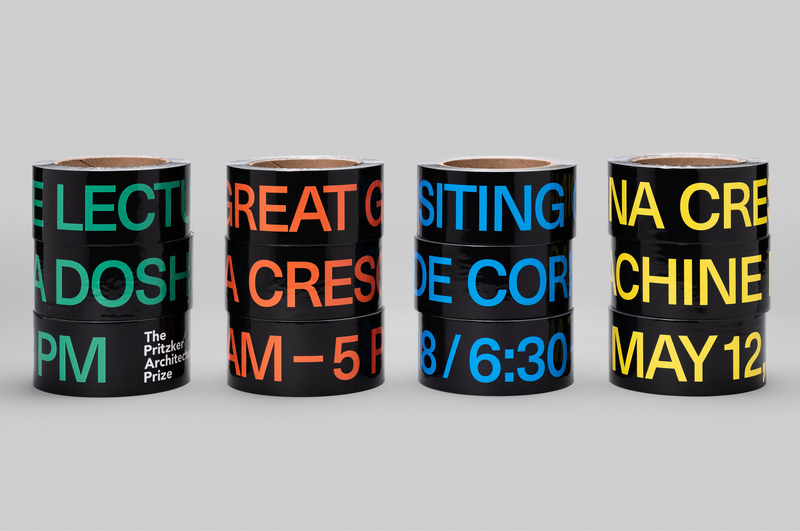 The Public Good In Your Hands: An Affordable Housing Workshop at the Chicago Architecture Biennial features both The Art of Inequality and CUP’s What is Affordable Housing? Chicago edition, which debuted at the event. The Art of Inequality: Architecture, Housing and Real Estate is available for purchase on Amazon ($4.99) or to download from the House Housing digital archive. MTWTF’s Made In Midtown? 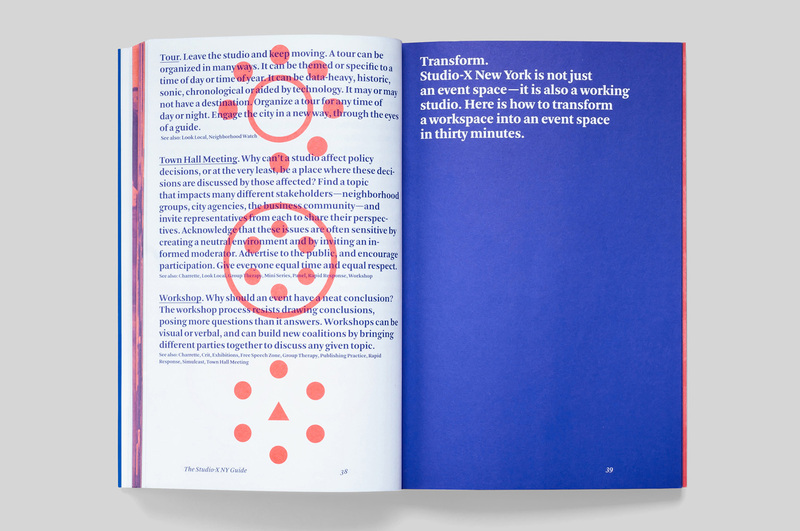 and Oyster Gardening Manual are featured in AIGA/NY's Making the City exhibition. Exhibition on view through Dec 30th. The Buell Center’s House Housing exhibition opens in Berlin as part of Wohnungsfrage ("The Housing Question") at Haus der Kulturen der Welt. 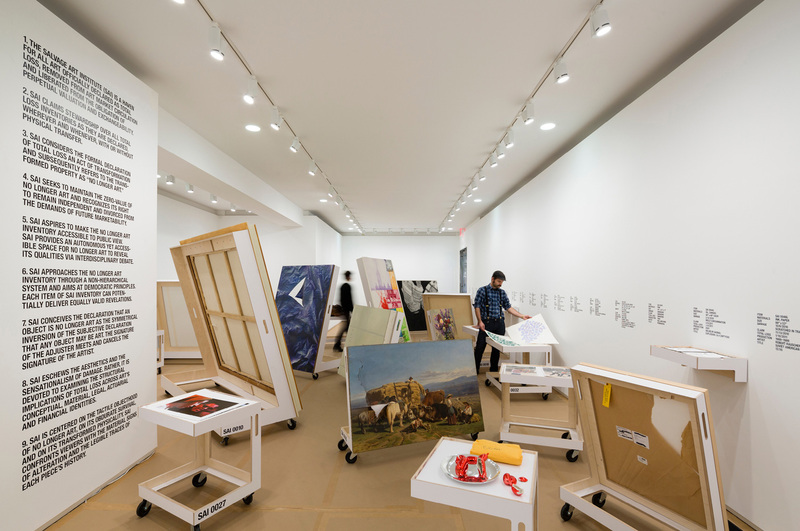 Exhibition on view through Dec 14. Design by MTWTF. The Buell Center’s House Housing exhibition opens at The National Public Housing Museum as part of the Chicago Architecture Biennial. Design by MTWTF. 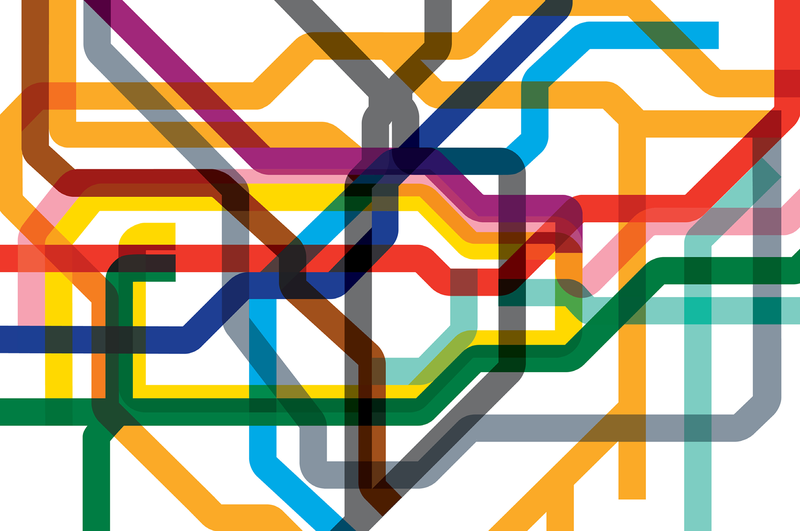 The Brown Institute for Media Innovation’s Fall 2015 and Spring 2016 posters are out. Design by MTWTF. Film Society of Lincoln Center’s new donor signs are unveiled at the 53rd New York Film Festival. Design by MTWTF. The Buell Center’s The Art of Inequality: Architecture, Housing, and Real Estate — A Provisional Report launches at the Goethe Institute. Design by MTWTF. MTWTF Presents Farzin Farzin: Consuming Cute™ at the AIGANY/Annex. Exhibition opens this evening. Information Fall-Out: Buckminster Fuller’s World Game opens at Arthur Ross Architecture Gallery. Poster invite and information design by MTWTF. Town Branch Water Walk launches in downtown Lexington, Kentucky, as part of Second Sunday events. MTWTF and SCAPE / Landscape Architecture led a team of collaborators to design and develop the Water Walk. Glen Cummings and Adam Michael’s X featured in P!’s Pangrammar. Exhibition on view through Nov 1. Participatory Budgeting NYC, powered by an online balloting system designed by MTWTF and CUP, receives Harvard Ash Center’s 2015 Innovation in American Government Award. 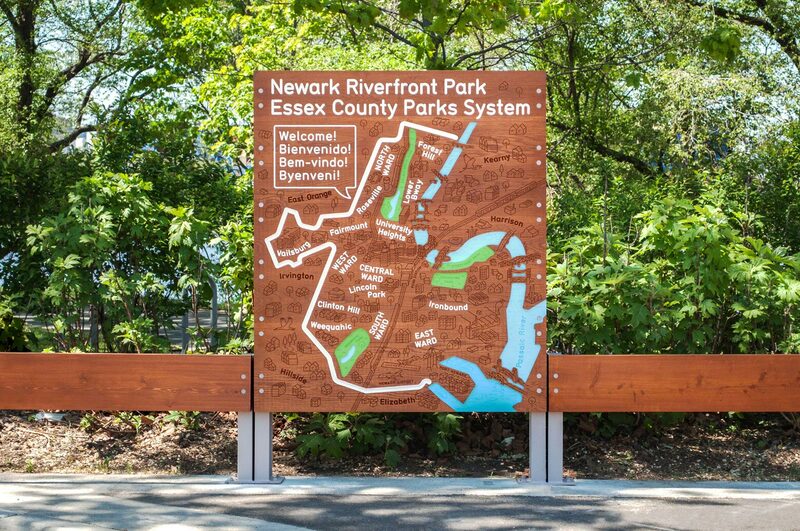 Newark Riverfront Park, featuring signage by MTWTF and Hector, receives the EPA’s 2015 National Award for Smart Growth Achievement. Aliza Dzik speaks on General Assembly’s Intro to the NY Designs Community panel. First NYC exhibition of the World Press Photo Multimedia winners at Brown Institute. Poster by MTWTF. 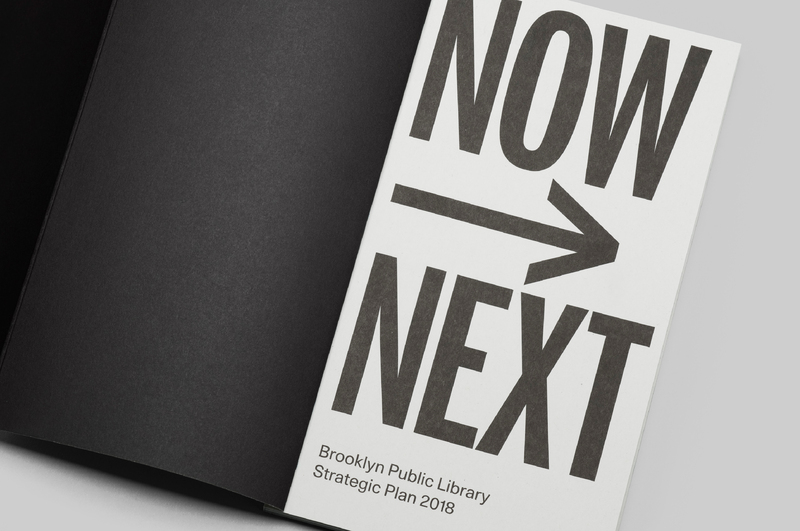 MTWTF joins SITU Studio and the L+ team to present their plan for Re-Envisioning New York's Branch Libraries. Read more about the initiative here. MTWTF is part of the Living Breakwaters team (lead by SCAPE/LANDSCAPE ARCHITECTURE), winner of the 2014 Buckminster Fuller Challenge! 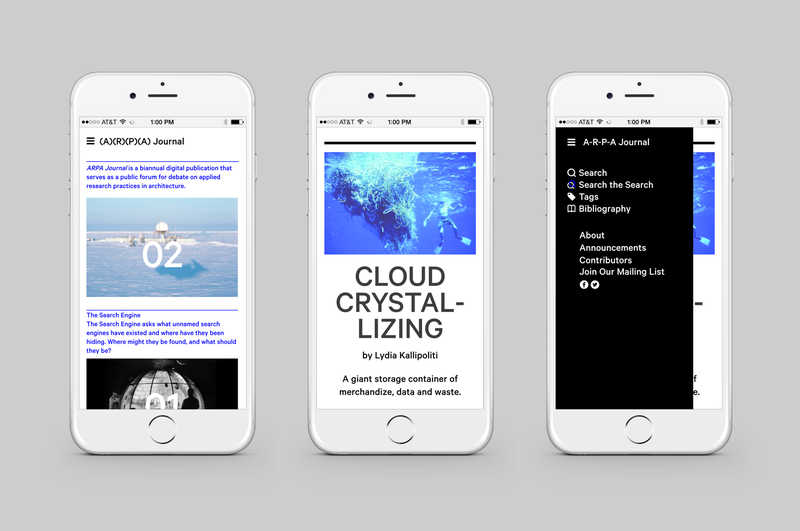 ARPA Journal Issue 02: The Search Engine is now online at arpajournal.gsapp.org. MTWTF's collaboration with Buell Center, the House Housing digital archive, launches at house-housing.com. 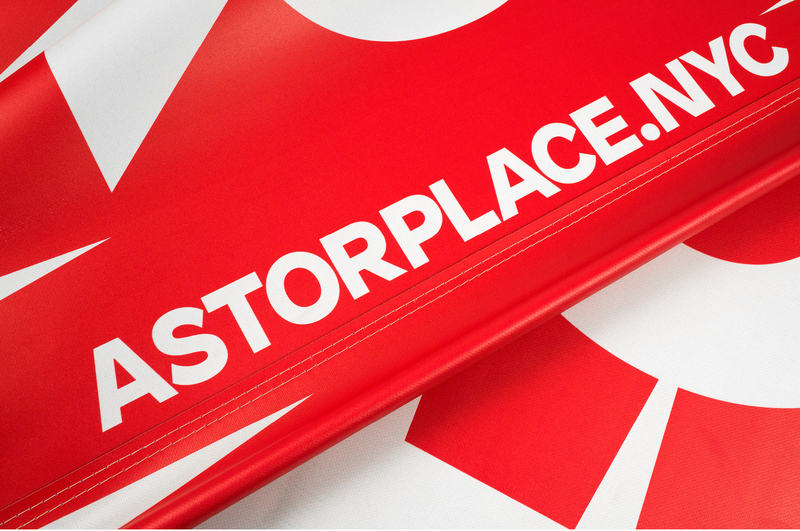 MTWTF is designing the identity for Astor Place, as part of the Village Alliance’s initiative to activate the space. Glen Cummings deliberates on the jury for Van Alen Institute’s National Parks Now! competition. International House of Architecture launches the 'Air Manifest: Los Angeles 1955, 1965' exhibition at Studio-X Istanbul as part of the 2014 Istanbul Architecture Biennial. 'Who Builds Your Architecture?' (WBYA?) exhibition opens at the 2014 Istanbul Architecture Biennial. 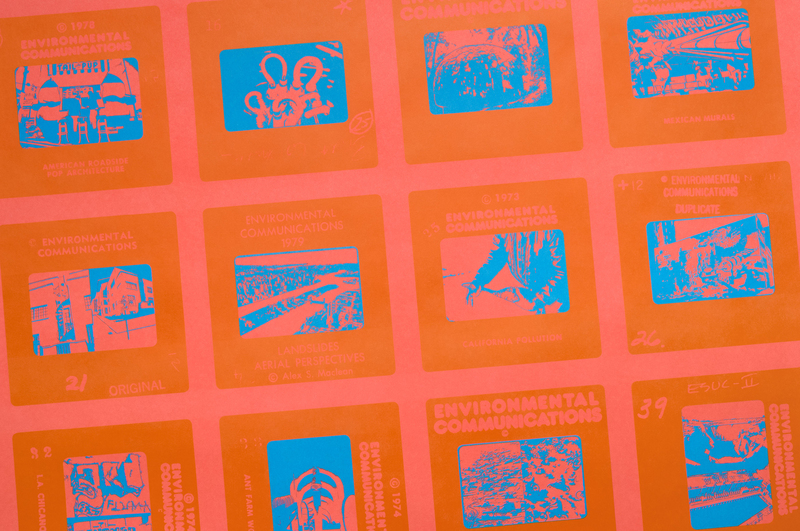 'Contact High: Environmental Communications' exhibition opens at GSAPP's Arthur Ross Architecture Gallery. AIGA/NY presents Co-Elaboration, a talk by Glen Cummings and Jeffrey Inaba on the collaborative process between graphic designer and architect. 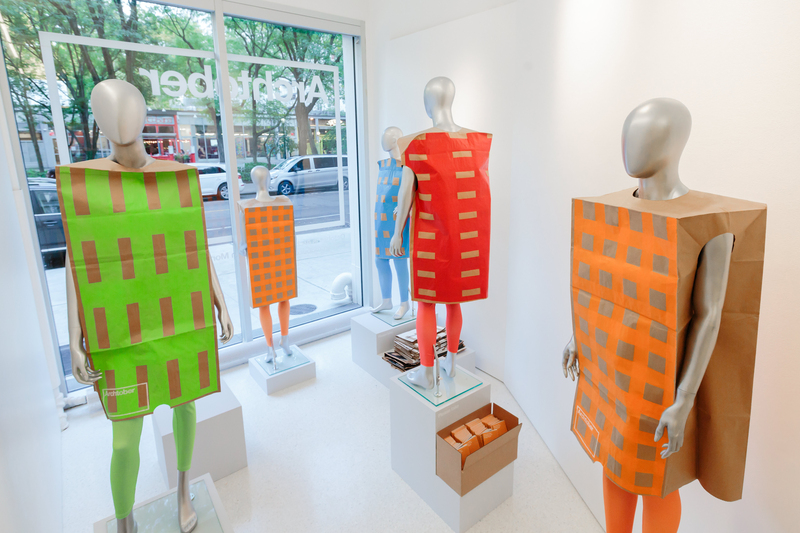 Storefront for Art and Architecture hosts a launch party for ARPA Journal, designed by MTWTF. 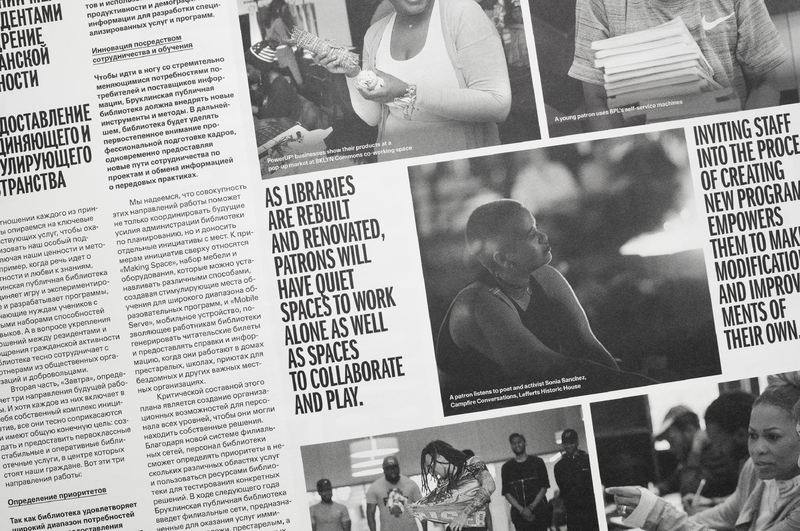 Check out the journal's first issue Test Subjects at arpajournal.gsapp.org.